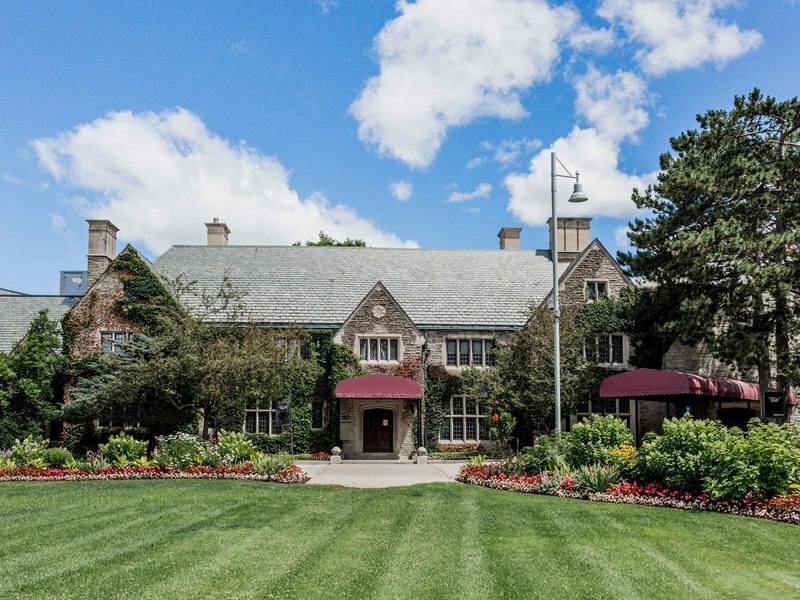 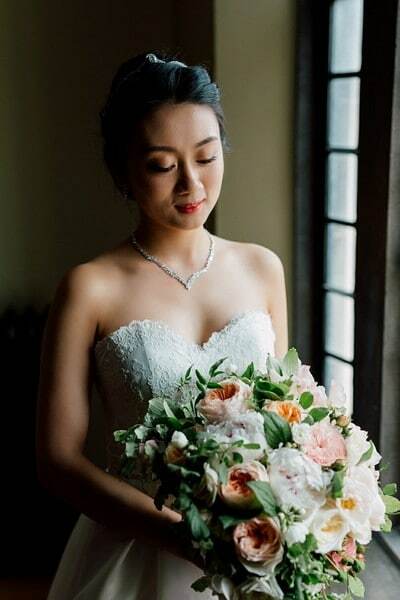 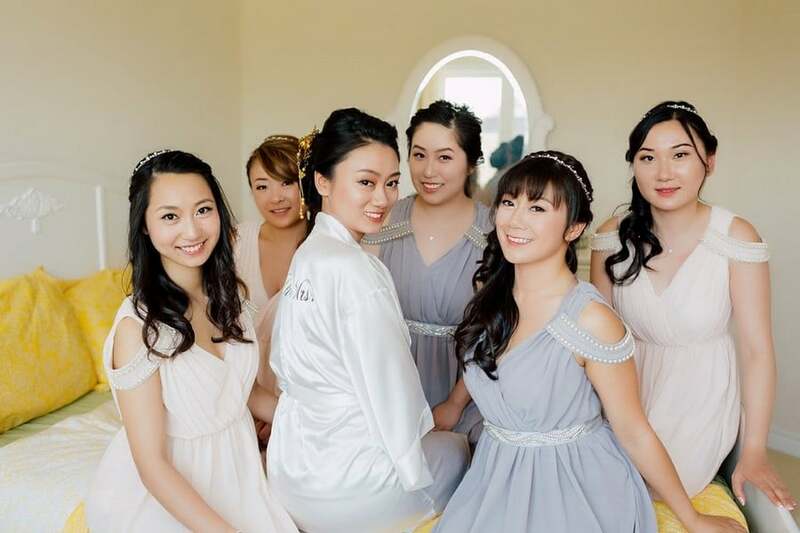 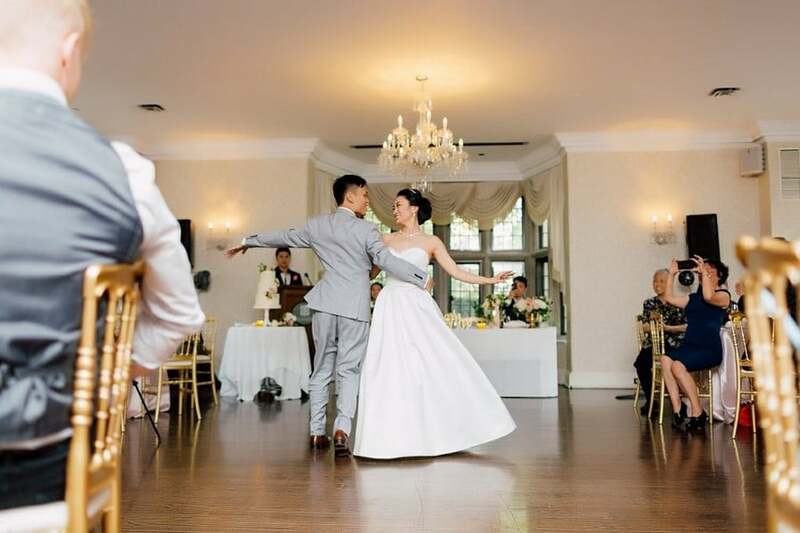 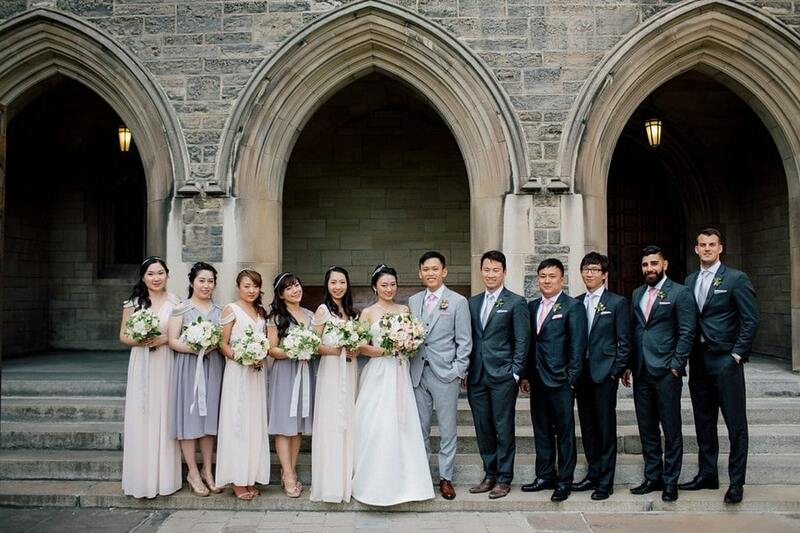 Drawing on the themes of a garden-inspired wedding, O Weddings and Events transformed the Estates of Sunnybrook into one blooming celebration for Angel and Guxin’s big day. 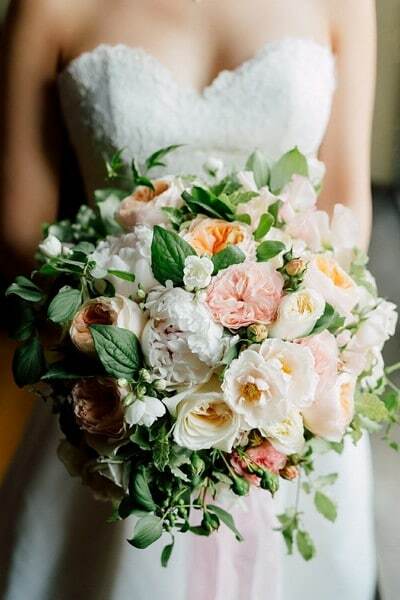 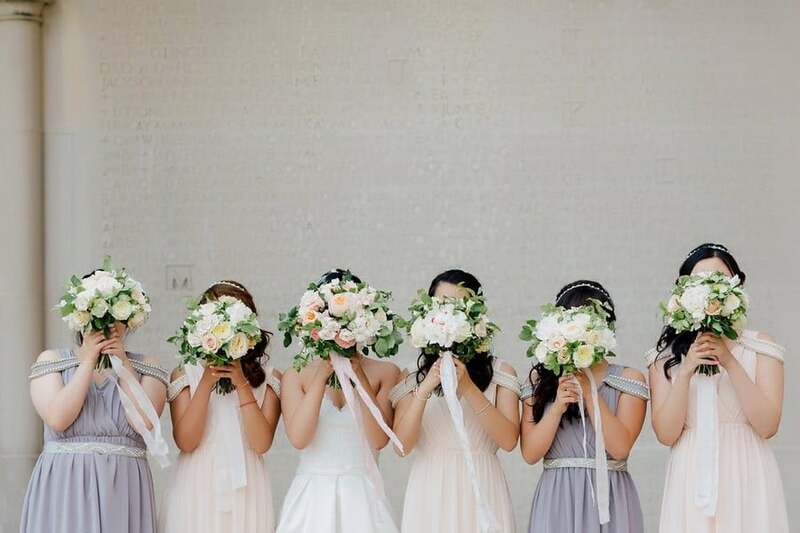 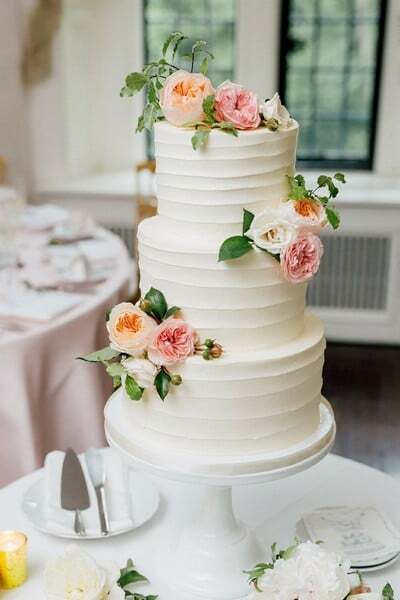 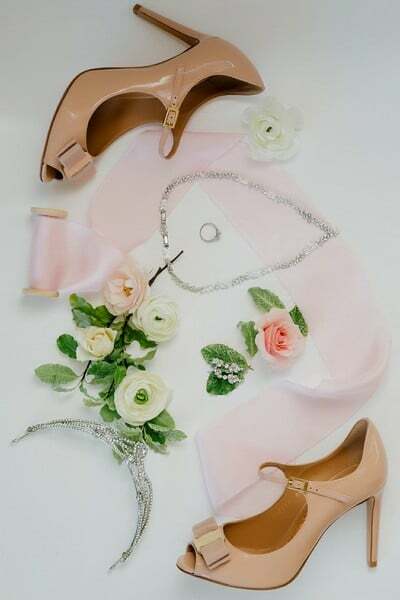 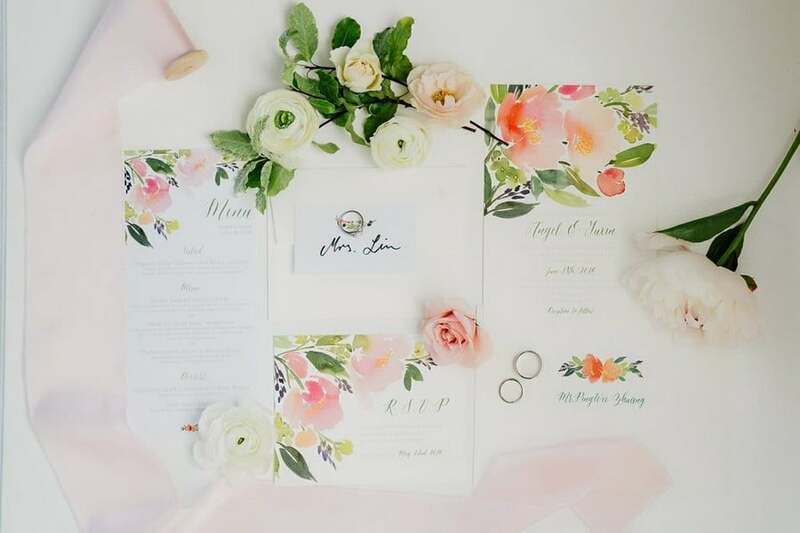 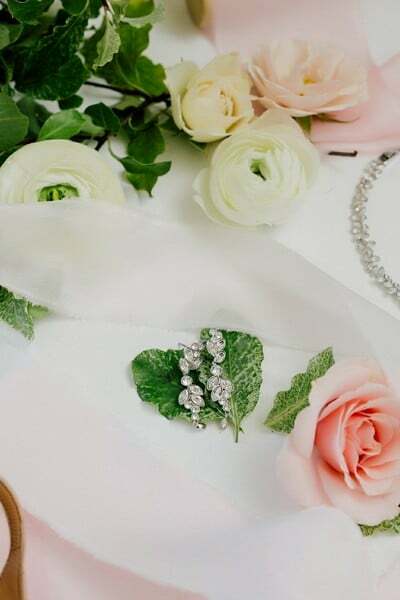 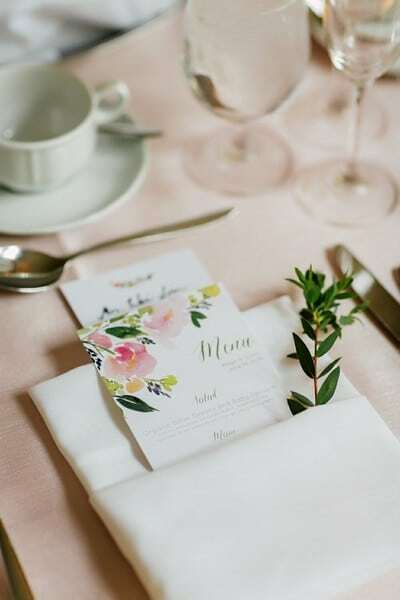 Complete with sweet flowers and pretty blush-and-green tones, this is one wedding you don’t want to miss. 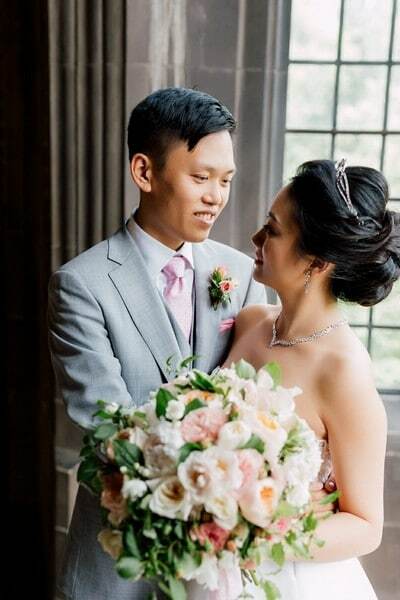 Luckily, our friends at Purple Tree Photography were behind the lens to capture all the beauty and share them with us for your enjoyment! 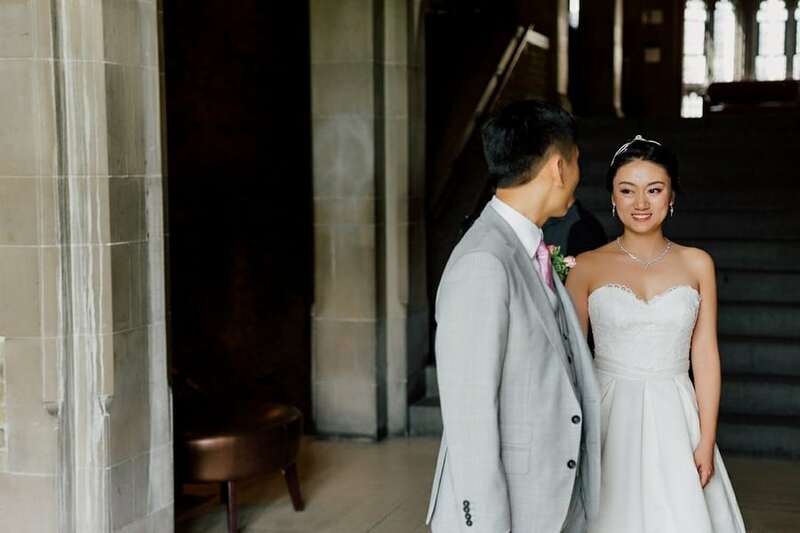 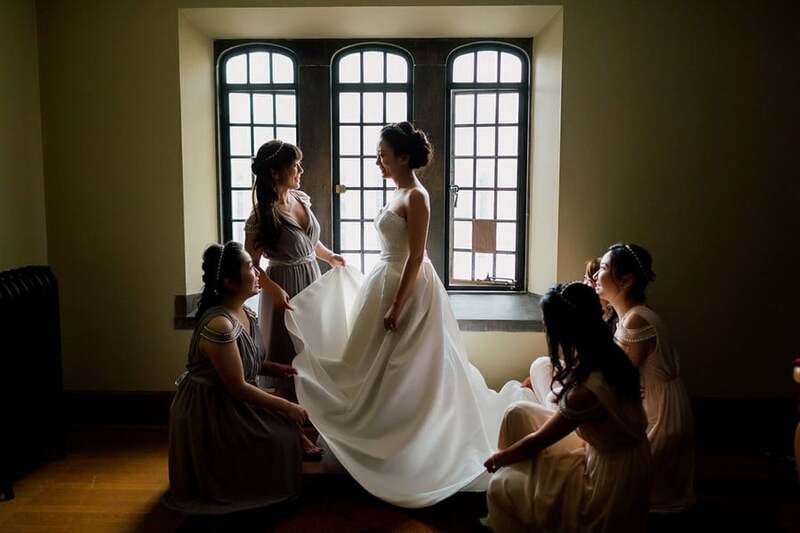 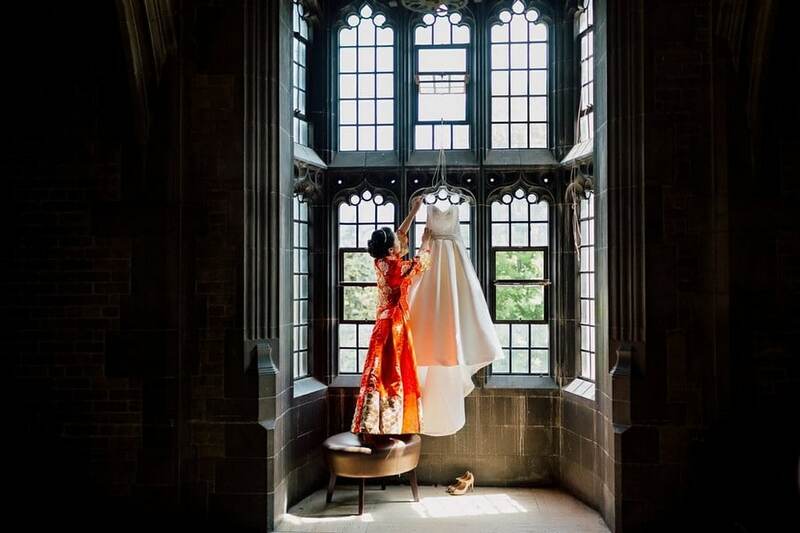 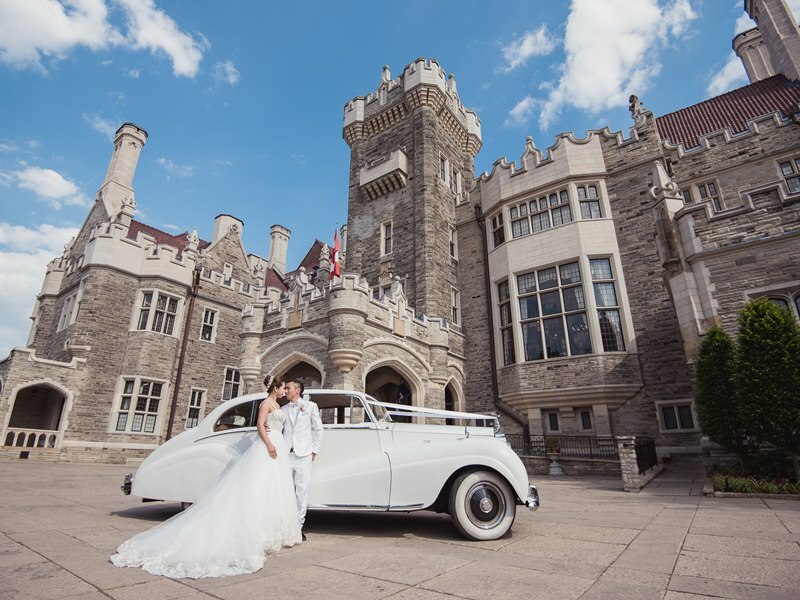 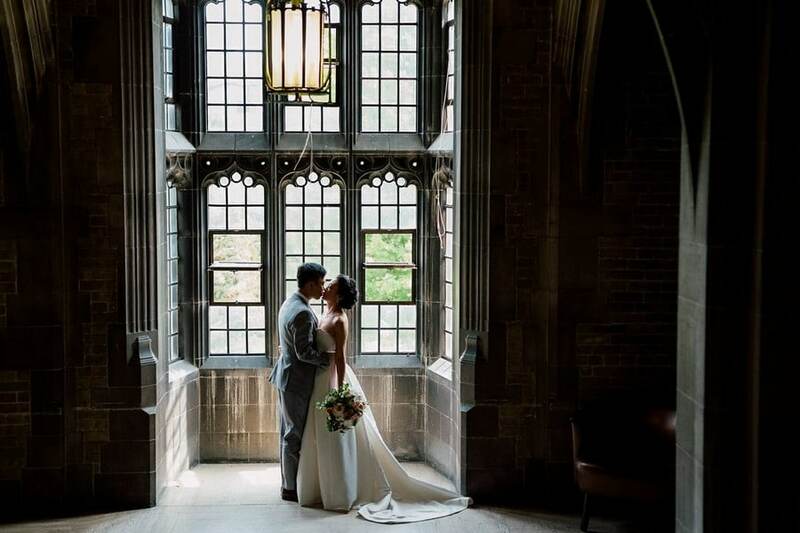 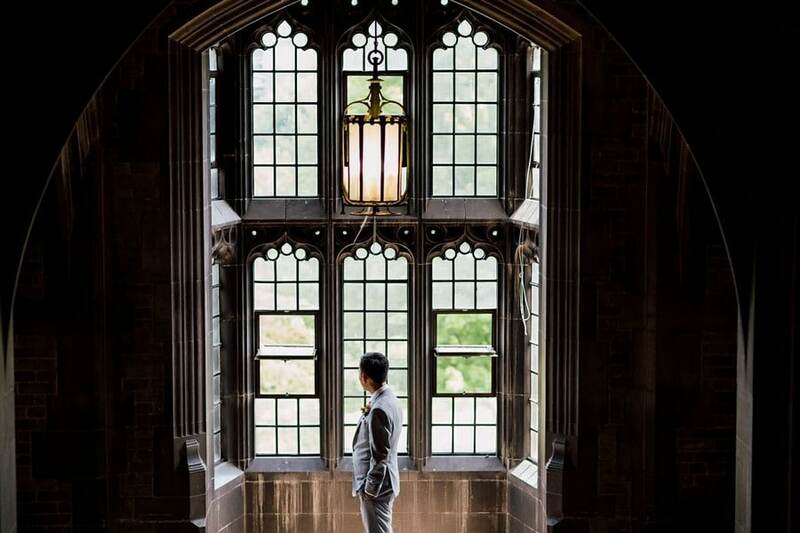 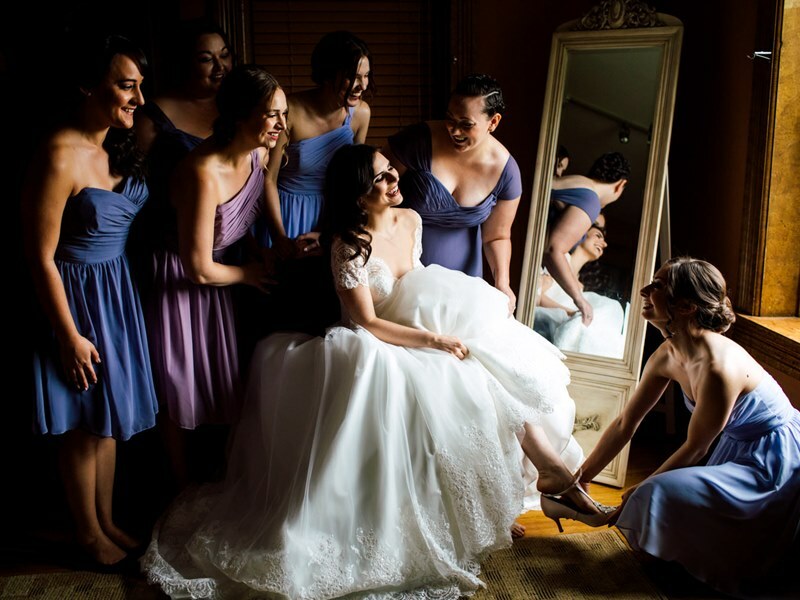 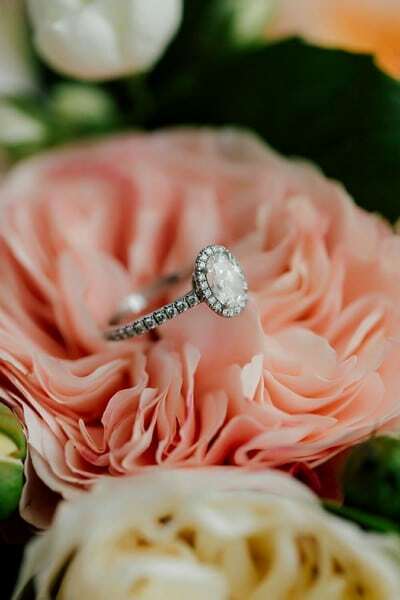 The couple’s romantic first look was captured at the stunning University of Toronto campus. 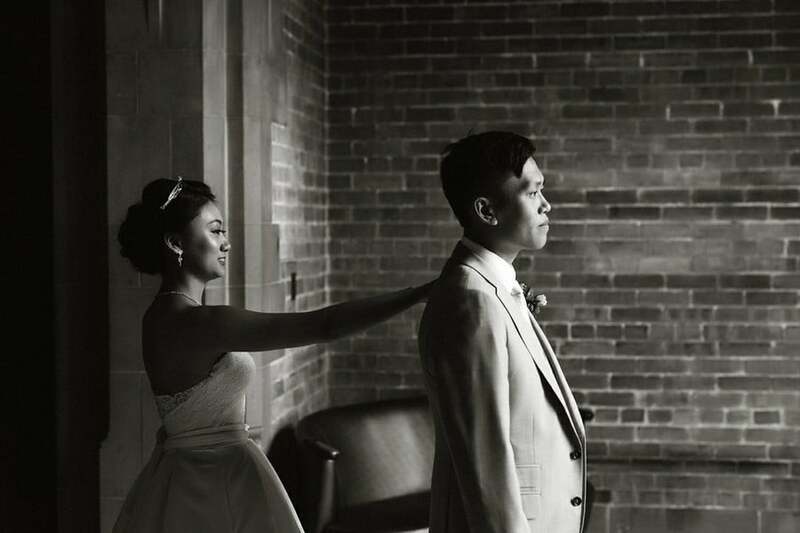 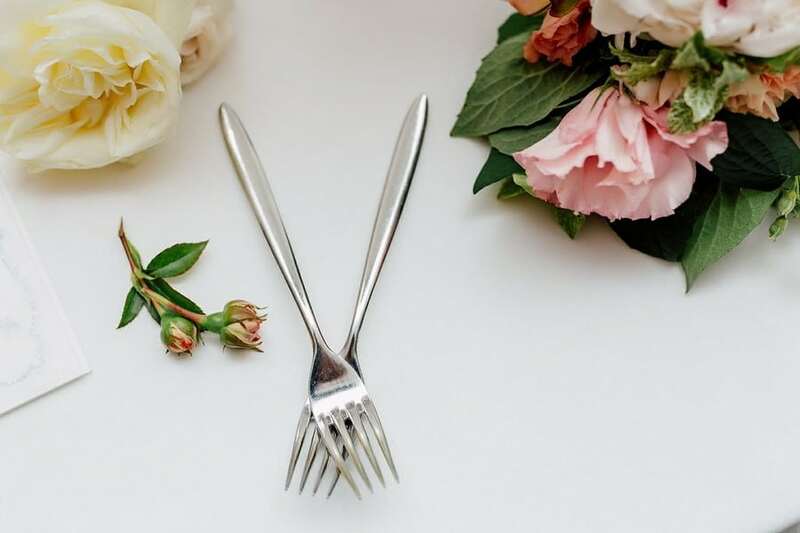 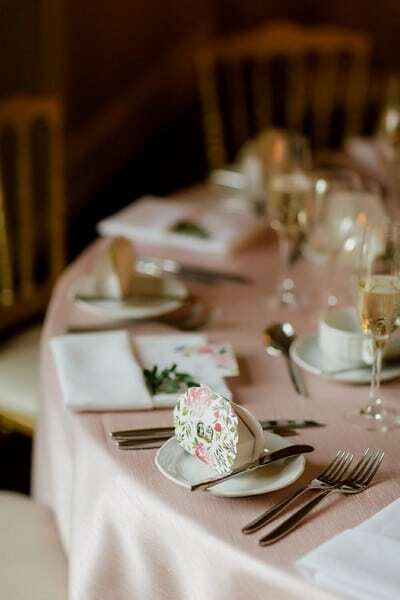 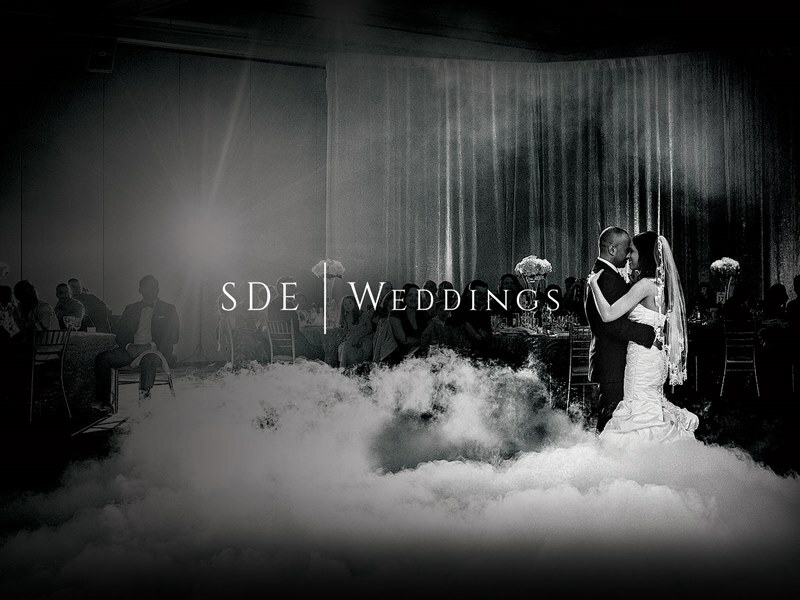 The couple’s reception defined effortless elegance. 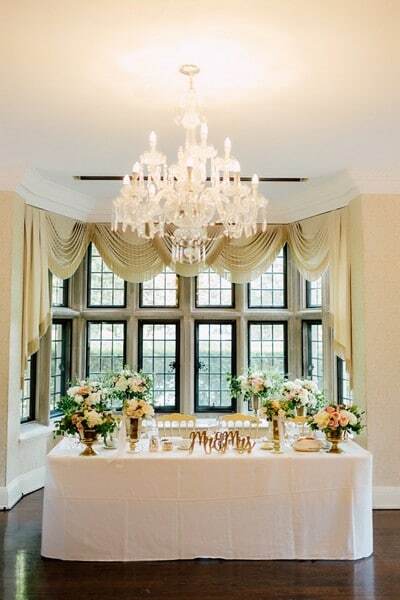 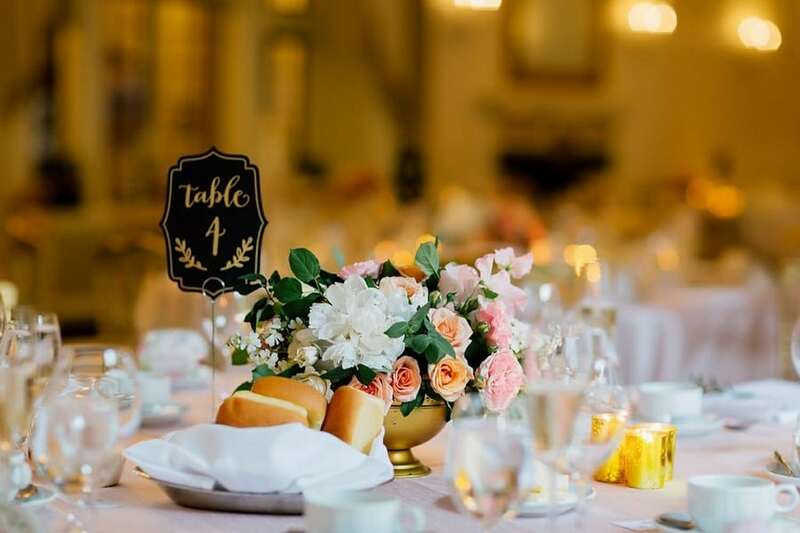 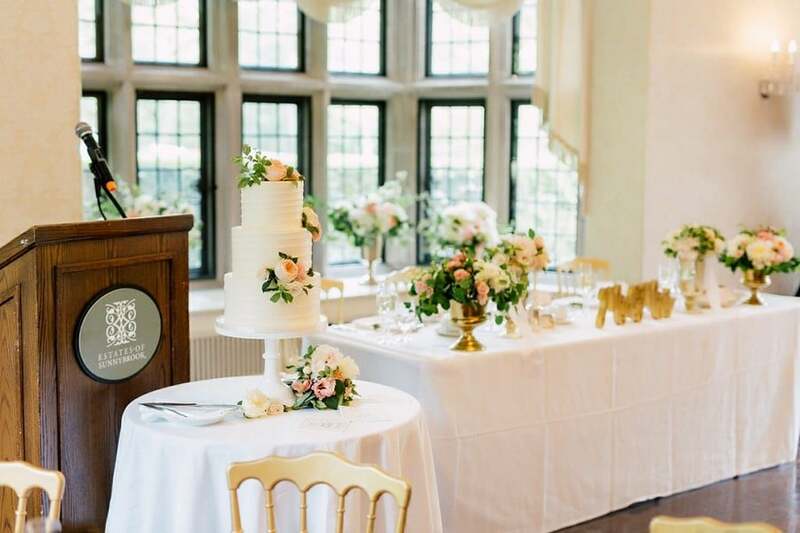 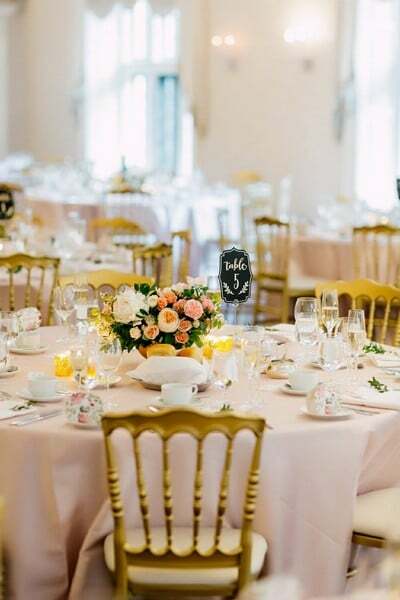 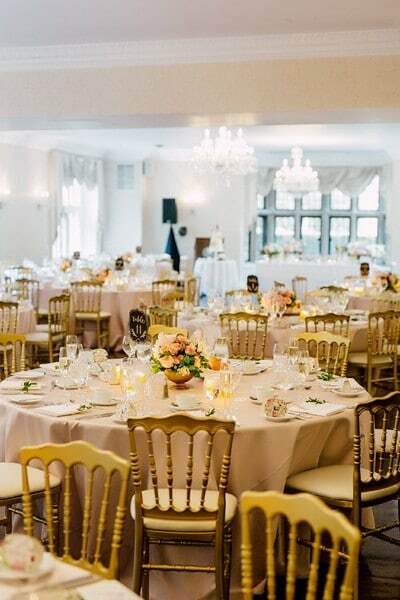 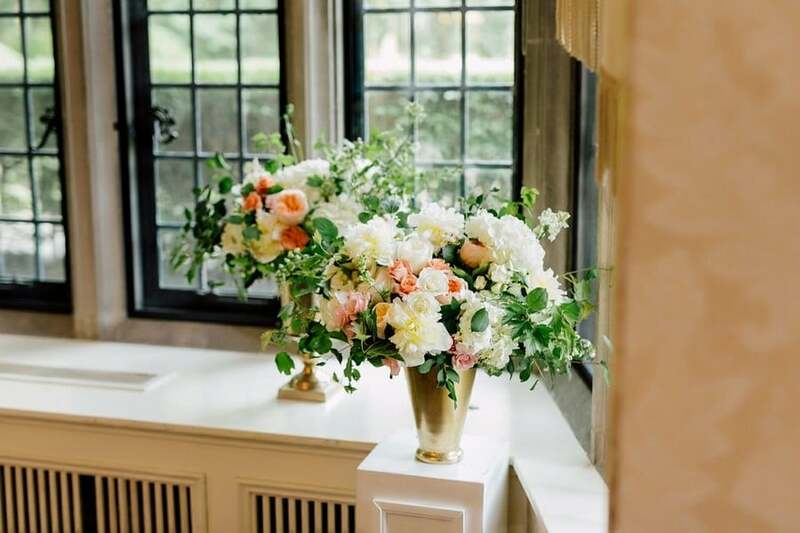 Gorgeous florals from Sweet Woodruff are the perfect pop to the soft pastel scheme, while the venue’s gorgeous chandeliers added the right touch of grandeur. 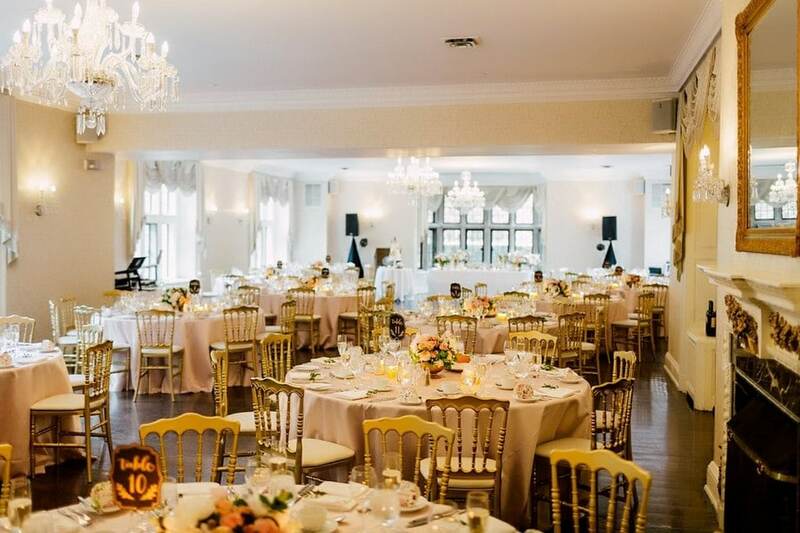 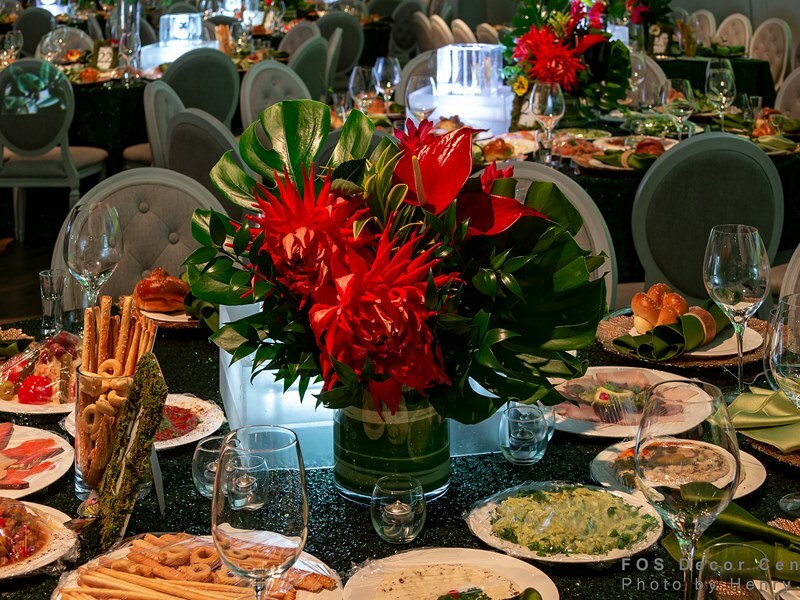 Impact DJ & Fusion Events Orchestra provided the flawless playlist to this perfect affair.